Buzz esanté is a French-language health information media focusing on EHealth and digital technologies applied to healthcare. Buzz esanté was created in 2010 by Rémy Teston, whose passion is digital and disruptive innovation. Discover all the secrets of eHealth, telemedicine, the health web, mHealth, and connected health. The French language magazine DSIH is published in February, May, and October, with a verified distribution of 6000 copies. DSIH covers current events in health information systems, with expert analyses, cases from the field, and studies, targeting eHealth and health information system managers. DSIH.fr provides a daily and a weekly newsletter, which is distributed to 26 600 contacts. 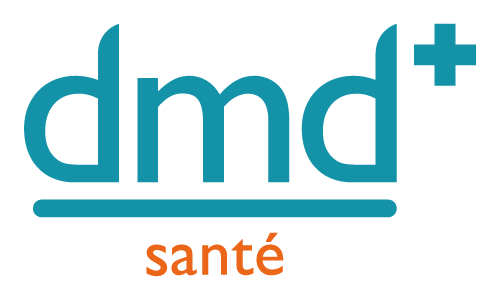 The startup dmd Santé, originally a research program conducted by medical residents, offers a unique and automatic certification platform for eHealth. mHealth Quality platform provides the regulatory and practical resources needed to implement projects. dmd Santé has screened more than 1500 health applications and connected devices within the last five years and has more than 100 clients. 29th Health Communication Festival - November 23 & 24, 2018 - Deauville, France. 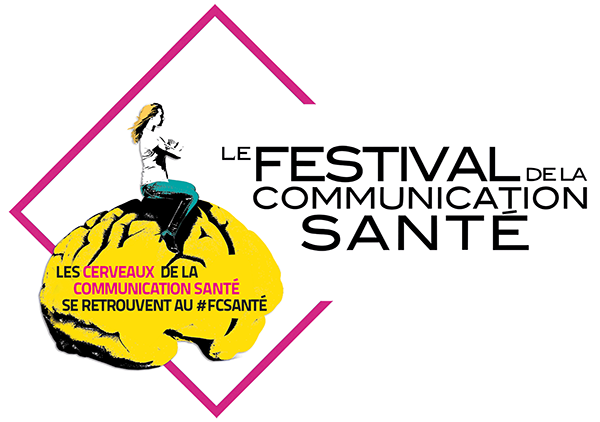 As a reference and relay in the evolution of health communication in all its forms, the French Festival is the echo of new technologies provided by communication and marketing. Two days dedicated to conferences, speed visions, workshops and project presentation in front of expert juries lead you to the heart of the communication of the health sector, of its novelties, innovations and evolutions. Hospitalia is a French news magazine of reference in the area of health IT. Hospitalia has been analyzing hospital news for over a decade and is known for its in-depth reporting, rich content, and interviews with opinion leaders and experts. Readers know that Hospitalia is not afraid to discuss the real problems faced by the people working in the hospitals and serving in the trenches every day. MedicalExpo is a permanent online exhibition which enables visitors to browse manufacturer booths and procure the information they need: complete product specifications, videos and photos as well as the possibility to directly contact the manufacturer for quotes, distributors and further information. By enabling an international presence for manufacturers and allowing buyers to source products in nine different languages, MedicalExpo is the answer to today's global market challenges. Pharmaceutiques is the monthly professional journal for industry managers and institutional decisionmakers in the world of healthcare. Its readership includes 20000+ people in France and internationally. Pharmaceutiques provides a monthly analysis of industry news including financial results, medicines policy, interviews, and in-depth dossiers. Pharma HealthTech is a must-attend conference (in French) organized by Pharmaceutiques and Techtomed, for the pharma industry and its partners. April 2, 2019, Paris-La Défense. At the initiative of Castres-Mazamet Technopole, the eHealth Summer University will bring together more than 900 participants, stakeholders and decision-makers from the health and social sector and technological innovation, from 3 to 5 July 2018 to discuss the uses of ICT in the field of health and well-being.